Most parents will have come across the extensive list of benefits that an early musical education can have on a child’s development. From playing music to your baby in the womb to encouraging your teenager to take up an instrument at school, parenting experts wax lyrical on the ability of music to develop a child’s intelligence, emotional understanding and confidence. 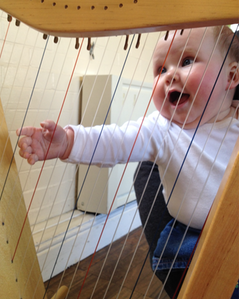 As such, music groups for pre-school children are in no short supply, but, as Local Mum Saragh attests, there are few that offer the right level of gentle stimulation and musical teaching that make the sessions run by Primo Music unique. 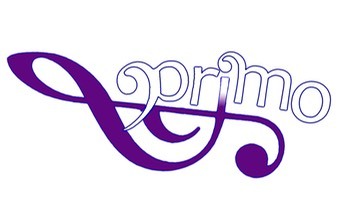 Founded seven years ago by professional musician Charlotte Gibbs MMus BA Hons ATCL, Primo Music runs classes for children from birth to eight years, based on Kod�ly methods of teaching that help to provide young children with the foundations of a musical education. 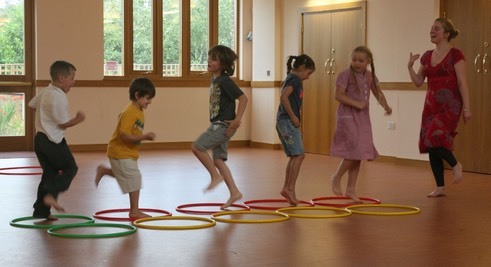 The classes incorporate singing, movement and instruments - notably a harp, an Indonesian slentho and saron, and Finnish kantele - to introduce children to musical concepts such as pitch, rhythm and harmony.